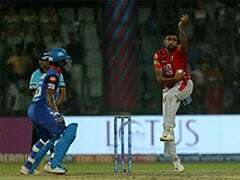 The brothers, whose father made millions from modernised kick-scooters, plan to launch the car in December. Oliver and Merlin Ouboter have more than 7,200 orders for their Microlino. 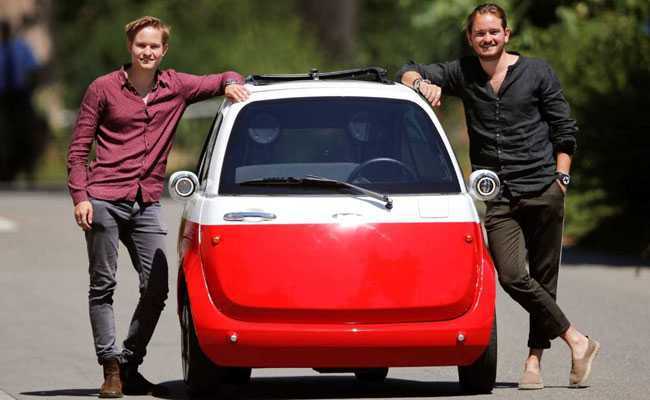 The brothers, whose father Wim made millions from modernised kick-scooters, plan to launch the car in December. 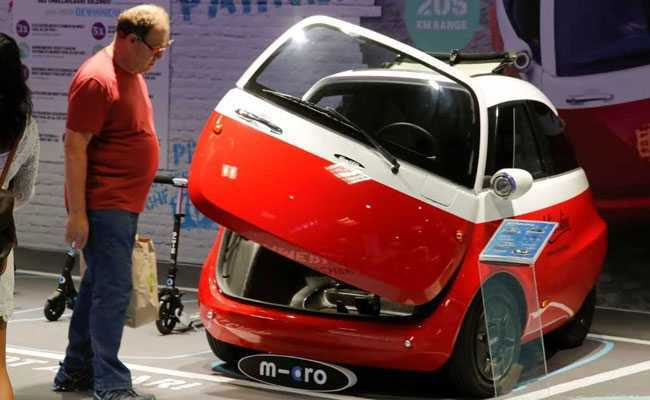 Chief Marketing Officer Merlin Ouboter of Swiss Microlino AG drives an electric-powered Microlino car. An electric-powered Microlino car built by Swiss Microlino AG displayed in a shopping mall in Zurich. The standard vehicle has a range of 120 km and a top speed of 90 km/h. It charges in four hours from a normal plug for roughly 1.50 euros. Its trunk holds up to 300 litres, while the instrumentation is bare bones. Only 2.4 metres long, it fits in a tiny parking space and its front-opening door means occupants won't be boxed in.